for elementary age students in a safe and nurturing environment. Affordable, educational, and physical with organized sports and games, arts and crafts, science projects, field trips and much more. This summer will also include more art than ever before! Brook Meinhardt (the Cardboard Camp creator! ), Lana Hickman, and Robyn Gordon, artists that teach art at the public school through the A-OK program throughout the school year, will be working with Funhouse kids twice a week all summer long! Pre-registration required. Please email emilie@thefunhouse.org for more information. 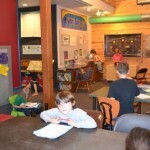 Funhouse Summer Camp goes from Monday, June 26 until Friday, September 1. We will be closed the weeks of July 3-7 and July 31-August 4. All About Me Week: Who am I? Who are you? Let’s get to know each other. Projects and activities focused on what makes you YOU. Travel Week: Let’s travel around the world! Learn about daily life in different countries. If you could go anywhere in the world, where would you go? Crazy Creatures Week: Fairies, elves, monsters, aliens, and mythical creatures. Create your own magical and mysterious creatures and learn their stories. Builders Week: Build to your heart’s desire. Morph the objects around you into amazing creations. Nature boats, beach forts, cardboard castles, and more! Color the Town Week: Let’s get messy with color! 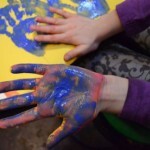 Learn cool things about the color wheel, experiment with paint, chalk, tie-dye and more! Explorers Week: Take this opportunity to explore your community! Try new foods, discover different plants, animals, and insects! 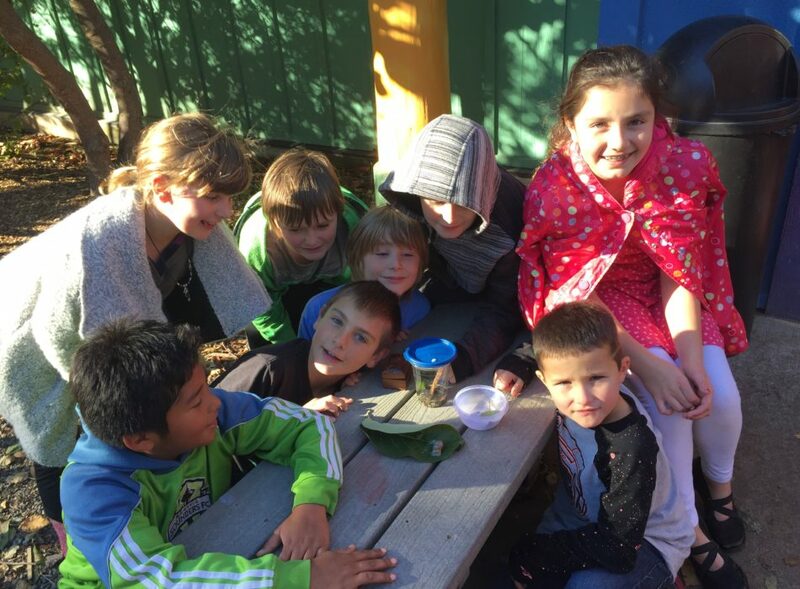 Discover what beautiful Orcas Island has to offer and teach us. 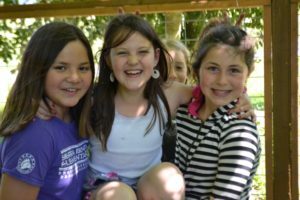 Scavenger Hunt and Obstacle Course Week: This week will be full of fun and engaging obstacle courses and scavenger hunts led by both the Funhouse kids and staff! Beach Week: Check out the beaches of Orcas Island! 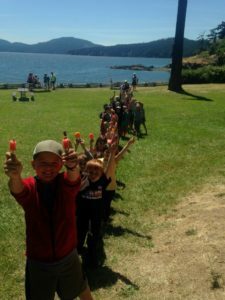 Learn about beach ecology, identify sea creatures, build forts, splash around, and lounge in the sun. Weekly Fee: $95 members/$125 non-members. Funhouse Commons is open Mondays through Fridays. *The Funhouse building is going through a remodel! At times we will have limited access to parts of our building. Please be flexible and patient with us as we maneuver through this exciting transition. Thanks to you we accomplished so much in 2016! Click here to read our 2016 Annual Report! 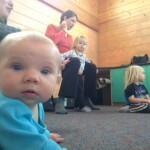 Playgroup: Ages birth to 5- Thursdays from 9:30 a.m.-11:30 a.m. at the Funhouse! Please email emilie@thefunhouse.org with interest. Music Together: Ages birth to 5. Wednesdays at 9:30 AM starting on Wednesday, January 25. Visit www.missmarysisland.com for more information. Afterschool Program: 1st grade and up, Mondays through Fridays 3:00-5:30 PM, Noon on half days, and 2:00 PM on Wednesdays. Classes, clubs, homework time, fun activities, supervised free-play and more! Free with membership. Mad Scientist with Lana– Mondays, 3:30-4:30 p.m. Register through Orcas Park and Rec. www.orcasparkandrec.org or call 376-PARK for details. Art with Marcia Gillingham– Tuesdays, ongoing, 3:30-4:30. FREE to FHC members. Art with Lana– Wednesdays, 3:30-4:30 p.m. Register through Orcas Park and Rec. www.orcasparkandrec.org or call 376-PARK for details. Art with Barbara Bentley- Fridays, ongoing, 3:30-4:30. FREE to FHC members. Sewing Club: Mondays, ongoing, 3:30-4:30 p.m. FREE with membership. Must sign up on rotating schedule. Space is limited. Robotics Club: Mondays, 3:30-4:30 p.m., ongoing, $15 supply cost. Using WeDo Robotics Kits to foster skills in building, robotics and coding. Power Hour Club: Tuesdays, 3:30-4:30 p.m. Just because it’s cold outside doesn’t mean you can’t get some energy out! Join Mary Wachter for Power Hour, and get your wiggles out! FREE with membership. Homework Club: Monday through Thursday, ongoing, 4:30-5:00 p.m.
Pokemon Club: Fridays, 3:30-4:30 p.m. Register through Orcas Park and Rec. www.orcasparkandrec.org or call 376-PARK for details. School’s Out Days: Open on most no school days, including mid-winter break and spring break. Join our staff for games, arts & crafts, outdoor activities, and more. 9 a.m.-5:30 p.m. $95/week or $25/day for members, $125/week or $35/day for nonmembers. Individual or Family Drop-In: 3:00-5:30 PM, $10/student or $15/family suggested donation. Beginning Guitar Class: Jim Bredouw will be teaching a beginning guitar class to students 10 years old and older. $15 supply cost fee. Starting Thursday, January 26. “Get Real”– The Funhouse is launching another fantastic program with Beth Jenson, LMHC- This time for 7th-8th graders! Get Real is a leadership group about REAL stuff: real relationships, human weirdness, social issues, sexuality, school and life. It is designed for (and by) smart, passionate teens that care about being REAL. Wednesdays from 5:45-7:45 PM starting January 11. 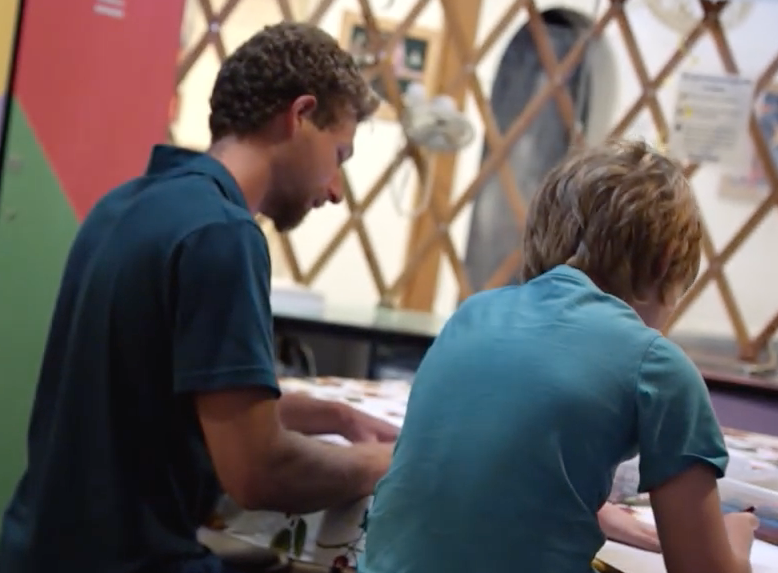 This program, for 6th graders and older, is a perfect first step in gaining job skills. We will set up a job interview and provide basic job training. This is a great resume and volunteer experience builder for students. Pick up an application at the Funhouse front office! In addition to the Afterschool program, Teen programs, and Education programs, Funhouse Commons has a thriving Mentor program where you can become a mentor for an island youth, apply for a mentor for your child, or be matched with a Skills Mentor for yourself! Contact the Funhouse at 376-7177 or email: emilie@thefunhouse.org for more information. After 16 years of service and the transition from an interactive science museum to a youth focused community center, we recognize the need to remodel the Funhouse facility to better deliver our programs and services to the youth and families we serve. 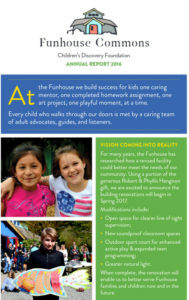 Using a portion of a generous gift from the Robert & Phyllis Henigson family, and after careful consideration and consultation with the Funhouse Family (board, staff, families and stakeholders), the Funhouse will embark on a major renovation Spring 2017. Utilizing the current footprint, the renovations will make better use of existing space and allow for more program flexibility. 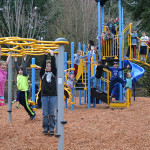 Upgrades to the parking area and outer play area are also scheduled. Work includes the demolition and rebuilding of multiple non-load bearing interior walls; electrical, plumbing and HVAC modifications; installation of multiple interior and exterior windows and doors; carpet replacement, paint and finish; installation of an exterior staircase and door accessing the second story. We anticipate improvements to be completed by September 2017. We will continue providing youth services/programming at our current level during the remodel period. When complete, the renovation will enable us to better serve Funhouse families and children now and in the future. If you’re interested in finding out more about the Funhouse and our programs, please call Executive Director, Krista Bouchey, at 376-7177. Futures Fair for Orcas high school students! Eastsound, WA– The Funhouse and Orcas Island High School are teaming up for the annual post-high school “Futures Fair” for Orcas Island high school students on Tuesday, October 6th and Wednesday, October 7th. Peg Keough, College Financing Expert, will offer an evening event for parents at the School Library at 6:00 p.m. on Tuesday. 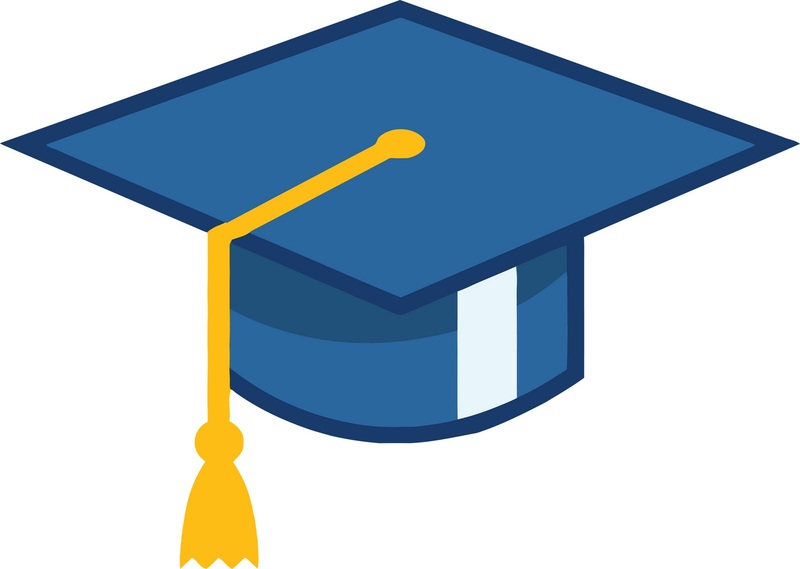 In her talk, “The Scoop on Financial Aid: Don’t Pay Full Price,” she will be discussing financial aid strategies, tax issues affecting savings plans, college funding options, and more. This is a great talk for parents with kids of ALL ages! Treats and coffee served! The Funhouse is bringing expert college counseling consultant, Arlene Prince, and associate for a full schedule of presentations at Orcas Island High School. 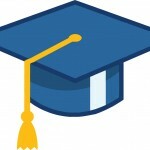 They will focus on college admission, high school curricular choices, standardized test performance, college choices, the college application process, and specifics every potential college student should know. The college counseling consultants and financial education specialist will also be offering one-on-one advisory sessions specific to each students needs. Parents are strongly encouraged to call the Funhouse Commons to schedule one of these valuable sessions. 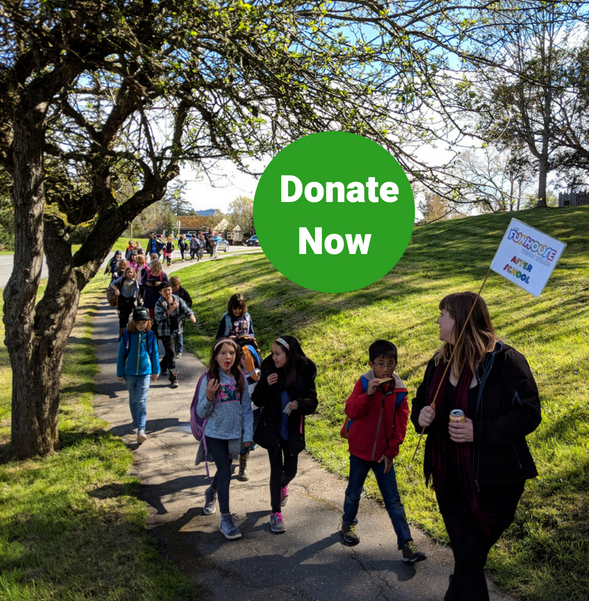 While there is no cost for these sessions, The Funhouse suggests making a donation to help defray the costs of bringing these top experts to our community. Please call Rebecca at the Funhouse, 376-7177 or email rebecca@thefunhouse.org for more details or to schedule an individual session.